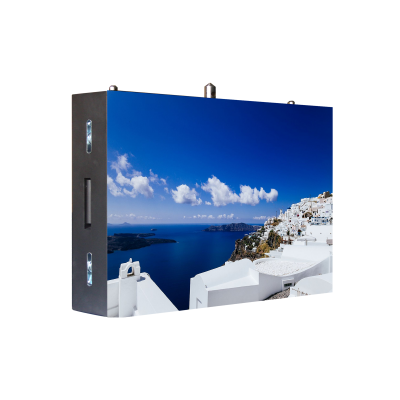 > Lighter, thinner, weight and thickness of the whole screen is just 1/2 compared to traditional cabinet, easire for handlingg, installing and more cost-effective. Save labor cost. > High efficiency heat dissipation without external force, reduce energy consumption. > Low brightness and high gray level, display consisitently. > Mask with modularization clip-on design, which improves the flatness and display effect greatly.